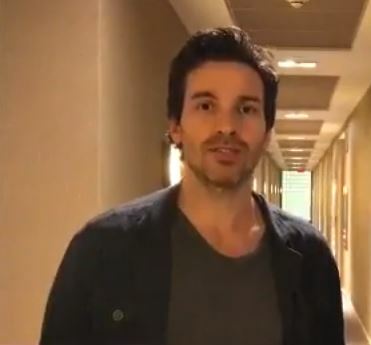 Check Out These Great Santiago Cabrera Items! Belated Happy Birthday to Santiago! He turned 40 on May 5th. Santiago and family celebrated his birthday with his castmates from Salvation. It looked like they were having a great time. The premiere of Salvation will be coming up soon! If it goes like last summer it should see a premiere sometime in June. In the meantime I can suggest a Musketeers binge watching marathon. 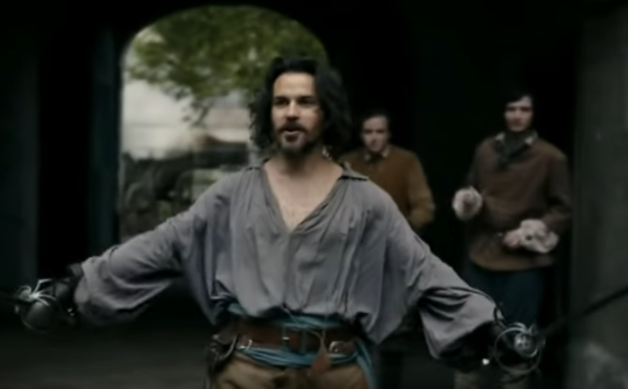 If you haven’t watched Santiago in Musketeers, you must catch up! 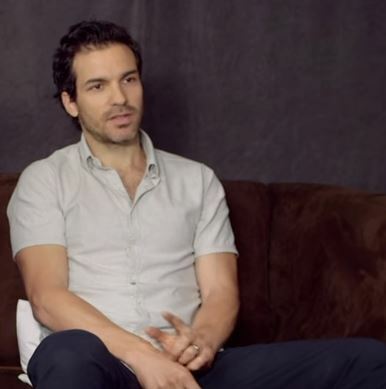 He plays a swoon worthy Aramis, the lover of the group. I love this show! Excitement, Adventure, Romance, it has it all. Try it. You won’t be sorry. Well happy viewing. Let me know what you think of Musketeers in the comments.